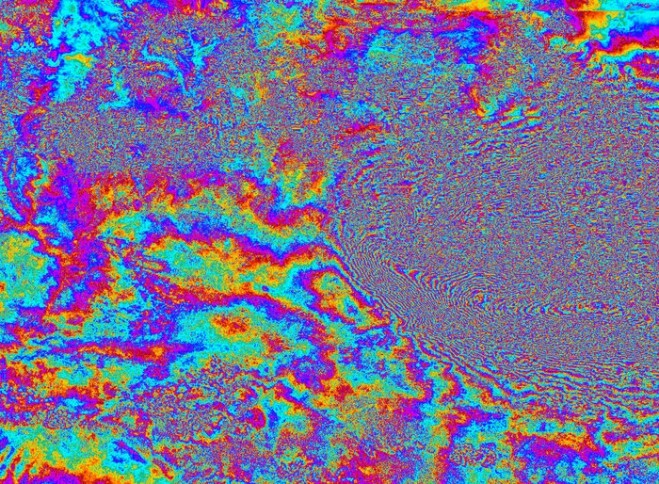 An interferogram of Kathmandu, Nepal, was derived from two Sentinel-1A scans of the region on April 17 and April 29, allowing scientists to determine the deformation and ground motions after the 7.9-magnitude April 25 earthquake. The 7.8-magnitude earthquake that struck Nepal on April 25, 2015, has claimed more than 5,000 lives and is affecting millions of people. 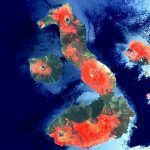 Radar imagery from the European Space Agency’s Sentinel-1A satellite provides insights into the damage. Scientists analyze images acquired before and after the quake for changes on the ground. The rainbow-colored interference patterns of the combined image, known as an interferogram, allow researchers to quantify ground movement. 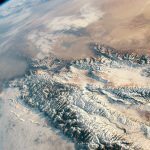 Studying the images in Nepal, scientists have determined the maximum land deformation is only 17 kilometers from Nepal’s capital city Kathmandu, explaining the amount of damage experienced there. 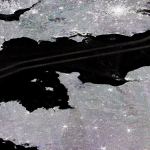 The International Charter on Space and Major Disasters was activated for the event, and partner agencies and organizations are providing data and products to guide relief efforts.